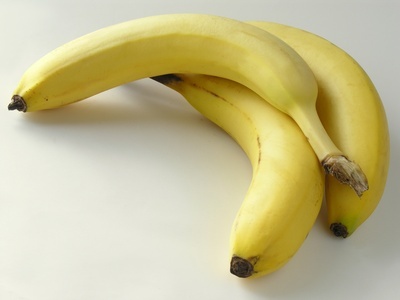 Pull bananas apart before displaying them in your fruit bowl. If you leave them connected at the stem, they’ll ripen faster and go brown quicker. 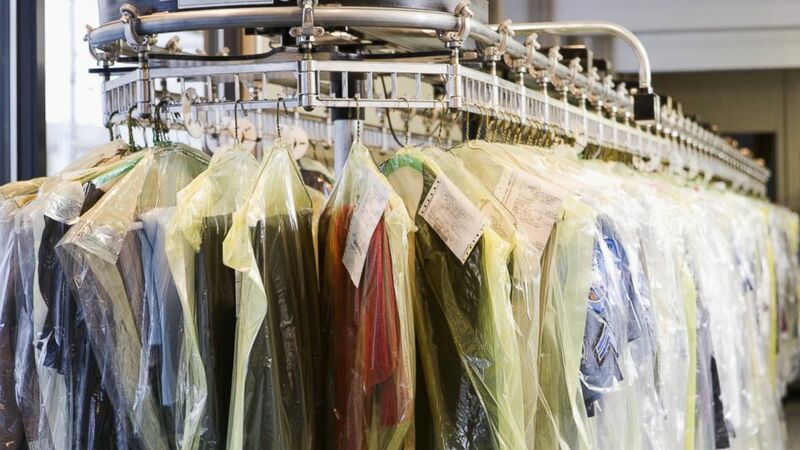 Before storing clothes that have been dry cleaned, remove them from the plastic bag, as the bag may cause clothes to yellow. If the tip of your shoe lace becomes frayed snip off the frayed end. Then paint or dip the end of the shoe lace into clear nail polish and let it dry. Good as new! To fancy up the top of a cake, cookies or pie, try placing a wide-patterned doily on top, then sprinkle powdered sugar over it and remove. Freeze red and green maraschino cherries in ice cubes. You can also do this with cocktail onions, mint leaves or green olives for martinis. Don’t mix cut daffodils in with other cut flowers as the daffodils produce a toxin that kills off the other flowers. Use bread to pick up fragments of broken glass. To ripen avocados quickly, place them in a wool sock and set in a dark place. Raisins won’t stick to the food chopper of they are soaked in cold water for a short period of time. If red wine is spilled on a carpet, it can be cleaned with shaving cream, then sponged off with water. Club soda also works. To prevent soggy salads, place an inverted saucer in the bottom of the salad bowl. The excess liquid will drain off under the saucer and the salad stays fresh and crisp. Dog chewing on couch cushions? Pour a bit of lemon juice on corners. Dogs do not like citrus. Use a well-greased muffin tin to bake tomatoes, apples or peppers. They will keep their shape better. To ripen a pineapple, cut off top, remove skin and slice. Place in a pot and cover with water, sweeten to taste, boil for 5 minutes, cool and refrigerate. Empty ketchup of mustard containers are great for decorating cakes or cookies! Save money by buying the least expensive dishwasher soap, then add a few teaspoons of vinegar to the dishwasher. The vinegar cuts the grease and leaves the dishes spot-free and sparkling. To remove coffee stains from cups or mugs, take a lemon rind and sprinkle salt on white side and rub stained cups or mugs with it. Then wash and rinse. Mix up a thick paste of instant coffee and water...rub it on the nicks and scratches of your dark wood furniture...and prepare to be amazed at how new and beautiful those pieces will look! The next time you travel, slip an old sock over every shoe to protect your shoes and clothing.